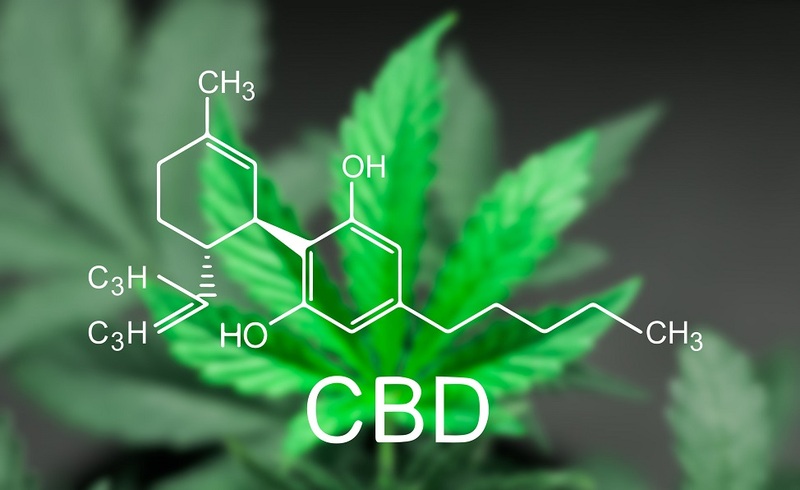 With a double-digit annual growth rate and products available nation-wide, cannabidiol (CBD) presents the cannabis industry with an opening to mainstream consumers and distribution channels, especially nonpsychoactive CBD derived from hemp. With a broad variety of health claims, CBD products give the industry access to a cross-section of consumers using prescription medications and shopping for supplements, nutraceuticals, analgesics and other OTC solutions. And consumers are taking notice. As we found in our latest research, nearly half (47 percent) of those self-identified as medical cannabis users already check for CBD levels while making a purchase. The opportunity is being met by new CBD-only products at dispensaries, the creation of CBD-focused cannabis brands, and the growth of alternative retail channels. Yet the path forward is not without obstacles. If CBD is to gain mainstream acceptance, industry players will need to navigate several issues. The first and most obvious is the shifting legal and regulatory environment. Second, consumers demand accessible and consistent products. Third, marketers must appeal to and educate a receptive yet ill-informed customer base. Click here to read the article on Cannabis Business Executive.